Whether you’re buying a new home or in the market for new window treatments, this is no one-size-fits-all task. With window treatments, careful measurements and the appropriate type of window covering need to be considered. 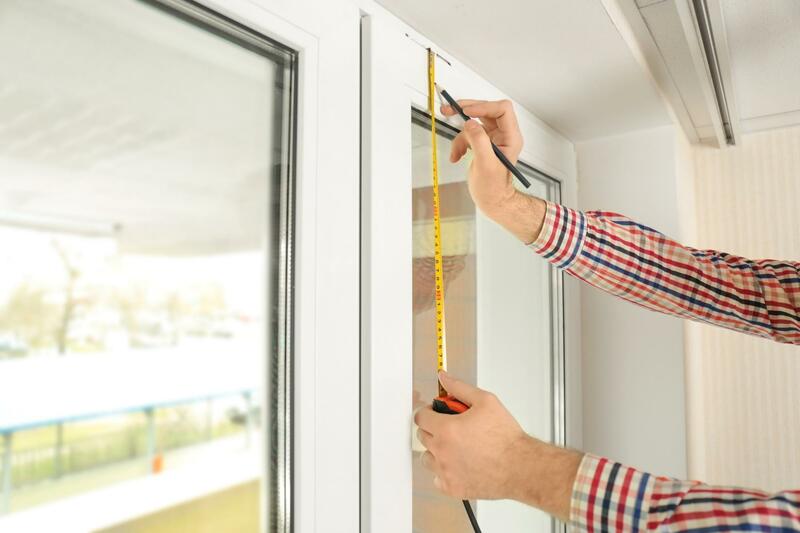 Especially when buying a new home, it’s important to consider the dimensions and depth of each window in your home before you call a professional to guide you towards the right shutters for your home. Here are some common mistakes that come along with buying new window treatments for your home and how to avoid them. Those beautiful vintage drapes ar quite lovely and would probably compliment your living room decor, but chances are they’re not a safe choice for pets or children. According the Consumer Product Safety Commission, a number of window-cord fatalities have been increasing since 1995. Some cords and slats (at certain lengths) pose a threat to young and playful children and pets. While it’s important to match the drapes with the rest of your decor, it’s imperative to the well-being of your family to avoid window treatment-related tragedies. Accuracy in measurements go hand-in-hand with safety as well. Your window treatments Vero Beach shouldn’t barely fit the width of the will or should the end of the blinds be so long that it’s resting on the sill. When you have a professional install your custom window treatments, they will take precise measurements prior to recommendation. Believe it or not, it’s a costly expense when buying off-the-shelf window treatments. Not only are you playing roulette with size and safety, you’re settling for a generic brand to withstand the weather elements and provide the functionality you’d like to achieve. More than likely you’ll be replacing your blinds every 6 months to a year once you notice the sun damage and wear. Your blinds should fit as though they were made for your windows. And customized windows treatments are just that. When you purchase your window treatments based solely on appearance, you’re sacrificing all of the other elements that make a functional window treatment. Again, safety should be your top priority when it comes to window treatments, not looks or cost. You can have efficiency and appealing window coverings that will stand the test of time. You just need to know where to look! Now that you’ve found your custom window coverings in Vero Beach, you need to take care of them with a special, expensive cleaner that most places don’t sell over the counter, right? Wrong. The last thing you want to use on your custom shutters is harsh chemicals and cleaners. This distorts and fades the beautiful finish of your blinds. Dish soap and warm water will remove dirt and dust and preserve the finish of your custom blinds. Don’t buy off-the-shelf window treatments before you call our savvy team of experienced window experts. We are licensed to offer the most efficient custom shutters in Vero Beach for your home. Call us today for an estimate.